(1966 - ) Former Boxing World Champion, retired in 1995. 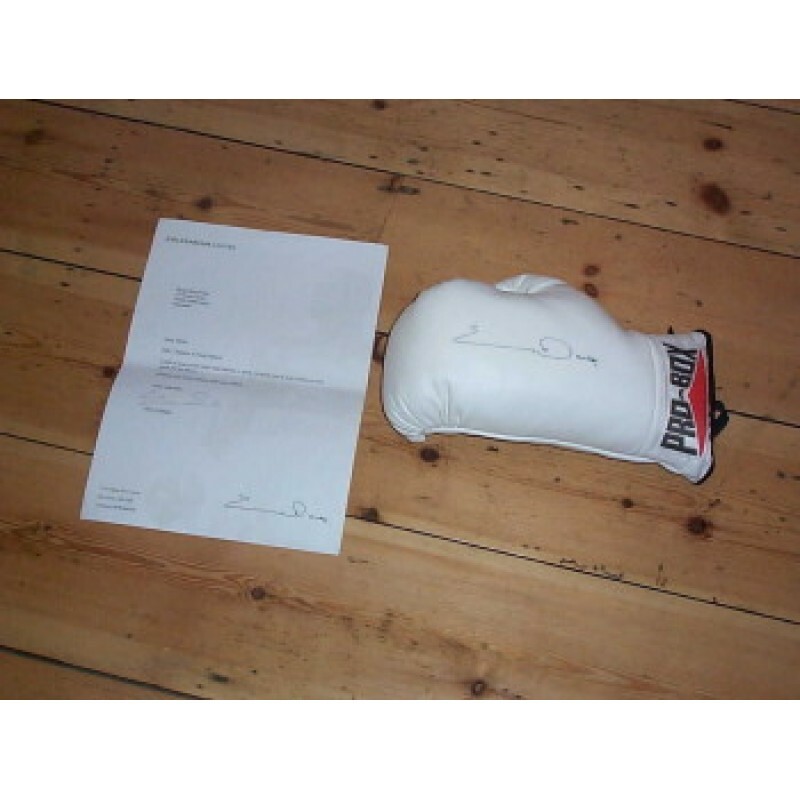 Signed Pro-Box glove signed for `BBC Children in Need` 2001. With papers. (1981 - ) 12x8`` Colour action photo, Nurburgring 2001. 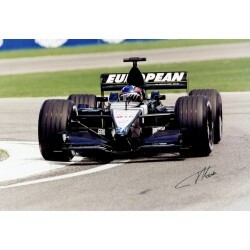 World Champion F1 - 2005..
(1981 - ) 12x8`` Colour photo in the Minardi 2001. 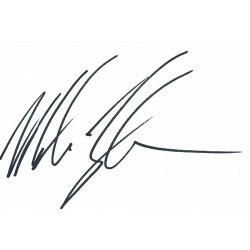 World Champion F1 - 2005..
(1966 - ) Signed white card. Tyson is a former undisputed heavyweight champion of the world and hold..